In 2013 we celebrated the 25th anniversary of opening our doors on Park Street. Since that time there have been many changes to our programs and services and our facility, but through it all our focus has remained on being your partner in reaching your health and wellness goals. Click on the links below to learn more about our facility, or stop in for a tour! POOL RULES With the only professional pool in Piscataquis County our pool gets a lot of use! Water Aerobics classes, swim lessons, open swim, open lap, and swim team practices just begin to scratch the surface. So join the fun and dive in! Whether you are an experienced swimmer, are looking for some exercise, or want you child to learn water safety, the PR YMCA’s pool is the place to go. Rental is $100 for Y members or $125 for non-members per hour. Consider the PRYMCA for your child’s birthday party! Play in the pool for an hour, enjoy cake, ice cream, and games for an hour in the Group Exercise room. Rental fee for Y members is $150 for less than 25 swimmers or $175 for more than 26 swimmers; $175 for the general public for less than 25 swimmers or $200 for more than 26 swimmers. Tables and chairs are set up and provided. We ask for a 14-day notice for any rentals. Our childcare rooms are clean, bright, and fun! We keep the kids engaged with educational activities, arts and crafts, and plenty of time outside the classroom. The YMCA’s Healthy Eating and Physical Activity standards (HEPA) ensure that the kids in our care eat good food, stay active, learn, and above all have fun. Thanks to the generosity of the Cotton Family we have a Fitness Center we can all be proud of! With our cardio machines, free weights, and cable weight equipment and air conditioning, we are ready to help anyone reach their fitness goals. Whether you want a light workout or are getting ready for an Iron Man, we have what you need. Our Group Exercise room is available for our large classes or for your personal workouts. We have yoga mats, steppers, weights, a sound system, and an air conditioner to make those summer days more bearable. Rental is $40 an hour for Members; $50 an hour for the general public. 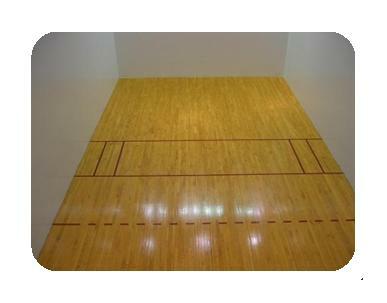 Our two Racquetball Courts can be used for so much more than Racquetball. One of the courts is now an indoor basketball court. We have wallyball nets available, and lots of other balls and equipment so the kids can just have fun. Of course, we have all the racquetball & basketball equipment you would need too! Thanks to a partnership with SeDoMocha Middle School and RSU 68, we have a wonderful set of climbing walls to challenge the kids. Please ask at the Welcome Center to use the floor mats and to learn about age and weight restrictions. Just behind the Y is the amazing Kiwanis Park. Through their generosity and community spirit they have developed this wonderful resource for kids and adults alike. There’s a big gazebo if you need to get in out of the sun or rain, fun playground equipment for all ages, and a wonderful pond and stream to walk around, relax beside, or go fishing! Kids can fish for free and best of all, fishing rods are available to borrow at the Y through the Hooked on Fishing Program. Once the elementary school for the area, the Morton Avenue building is now the town’s municipal offices. 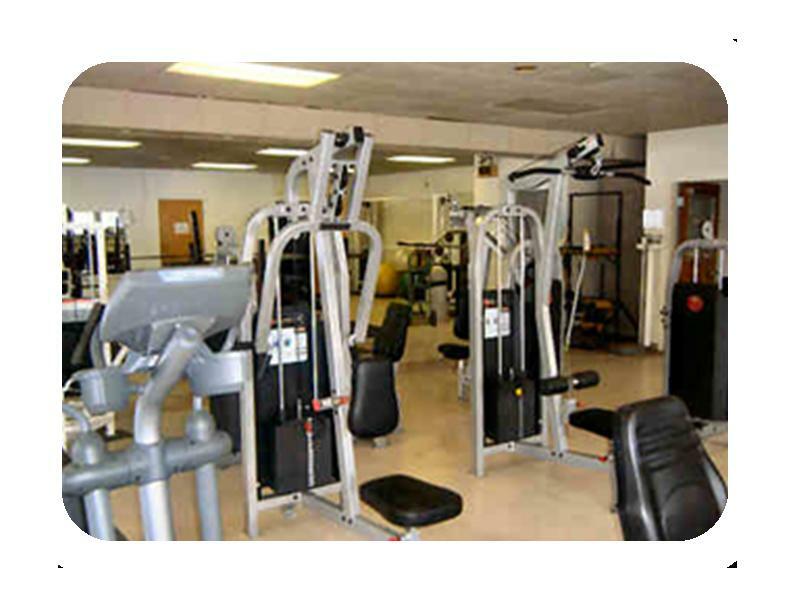 The YMCA has use of the gym for practices and events. Get more out of your workout…Get motivated and work with one of our Certified Personal Trainers. Shawna: Here is the information on our personal training program. Thank you for your interest. COACHED WORKOUTS: Want to make the most of your workout time with a motivating, certified personal trainer? 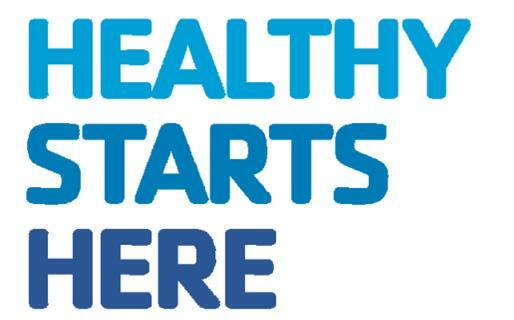 Become a member of the Y and our staff will help you reach your goals! If I want to cancel my payment for membership, who should I email?